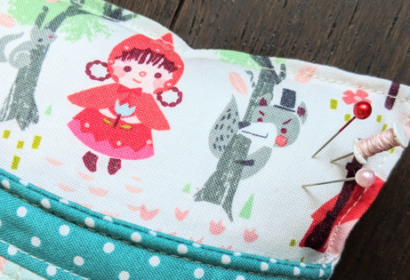 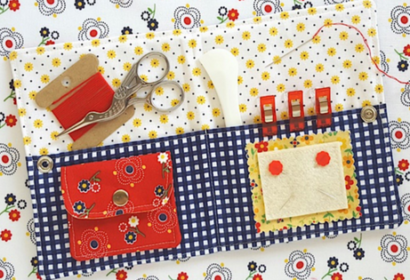 Today we are stopping by FABRIC MUTT, where the lovely and talented Heidi Staples is sharing her adorable pincushion made with fabrics from Jill Howarth’s newest collection, Little Red in the Woods. 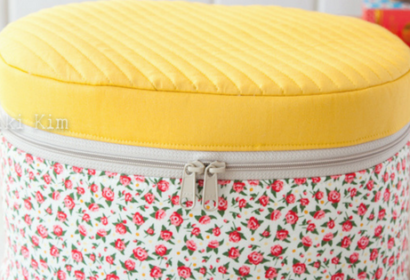 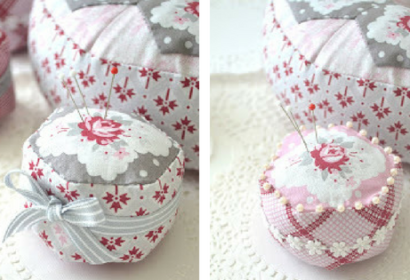 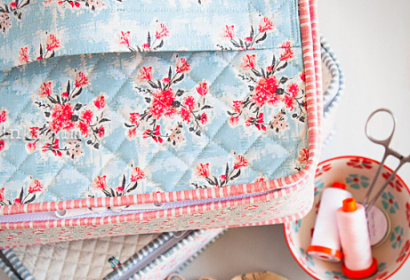 Hop on over to Heidi’s BLOG for more photos and info about this fun little pincushion. 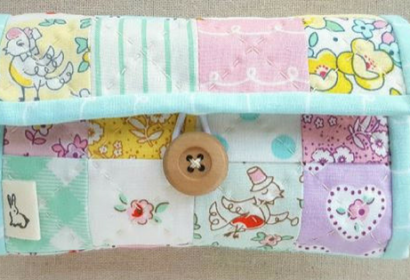 You’ll also find Heidi on Instagram @fabricmutt…. 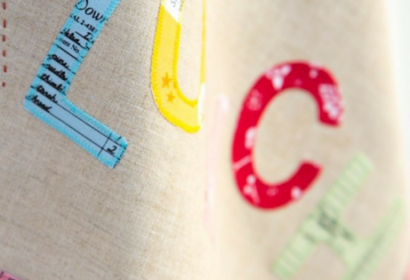 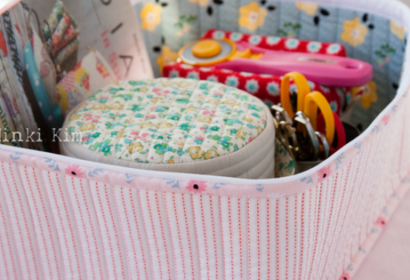 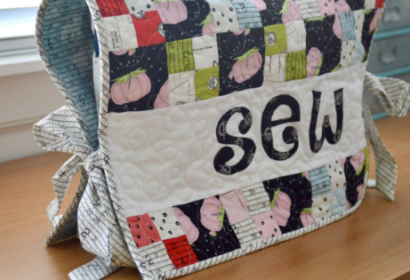 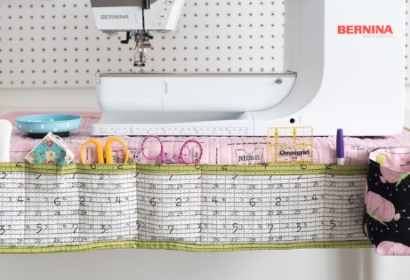 Five & Dime Blog Tour: 4 Fun Projects!